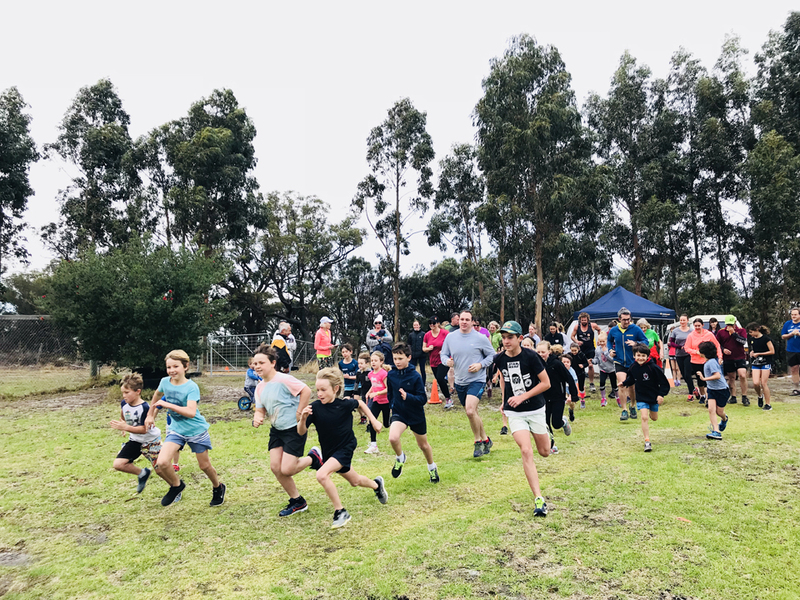 Our Winter Cross-Country Program commences on Sunday 28th April 2019 and finishes on 15th September 2019. 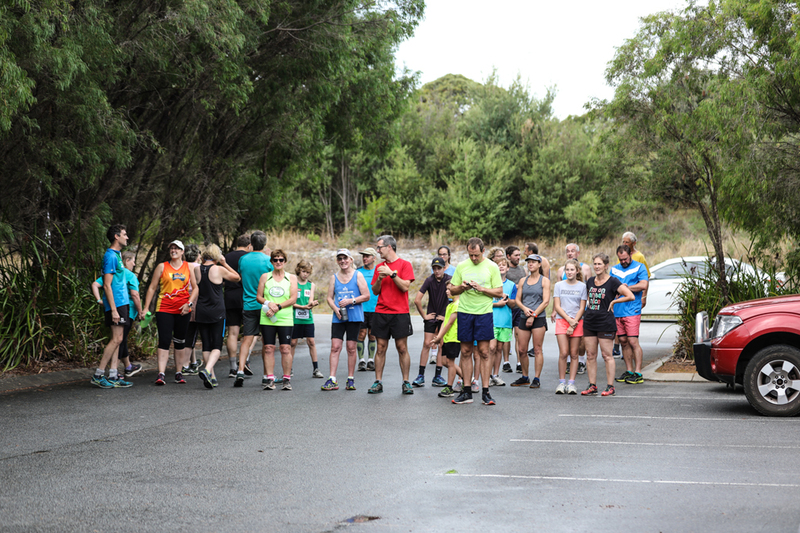 We offer running/walking options of 2km, 4km or 6km at various trail locations in and around Albany and Denmark. 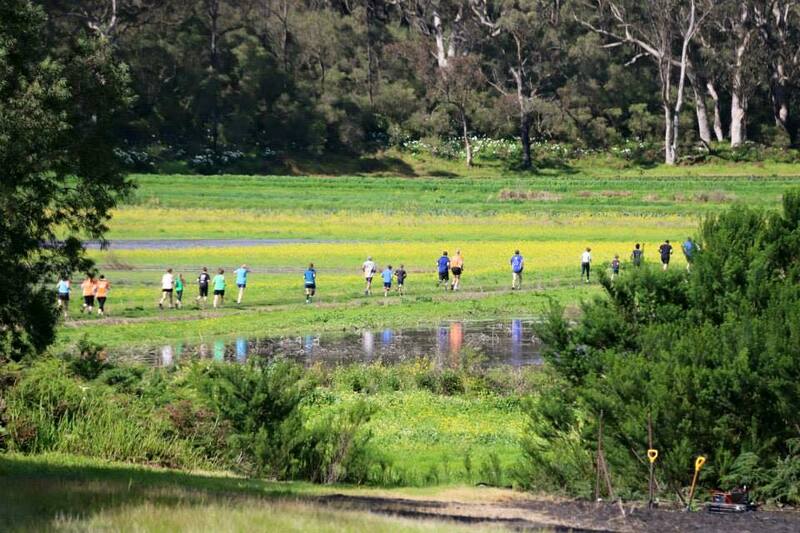 And this year we have the addition of some “Special Events” with distances of 10km, 15km & 18km trails. Become a Member NOW or purchase a 1 Day Visitor Membership at the Event! PLEASE NOTE: We hold some “SPECIAL EVENTS” which have different start times. – 2km, 4km & 6km courses are provided at each event. – Please beware that distances may vary from Course to Course and distances are an approximate and may vary at the discretion of the Course Coordinator and in the interest of safety. – You must understand that cross-country events may involve uneven surfaces and bush scrub environment. Please check that you and your child/ren are able to compete with adequate clothing, shoes and physically and mentally capable of walking or running the required distance. (Please do not let them compete if unwell). 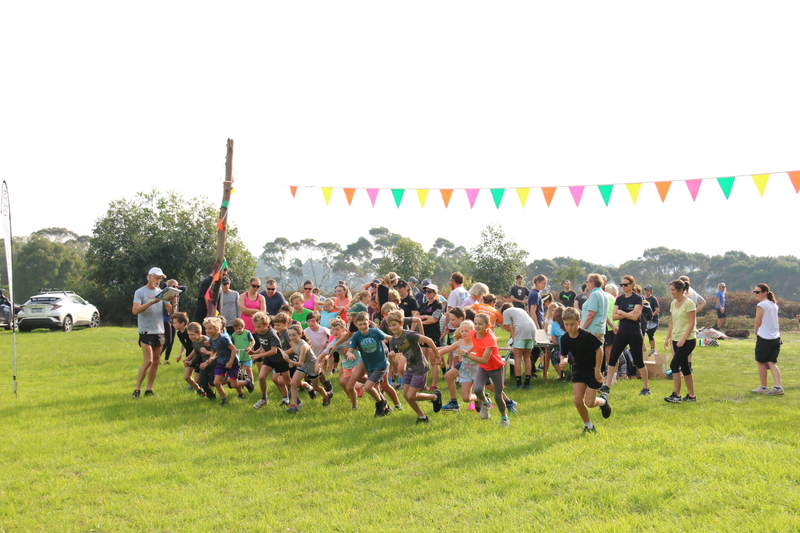 – Parents or Guardians with children under the age of 16 years must be aware of where their children are at all times, this includes before, during and after the Cross-Country Event, due to the many different venue conditions.